Frank Russell Capra (born Francesco Rosario Capra; May 18, 1897 – September 3, 1991) was a Sicilian-born American film director. He immigrated to the U.S. when he was six, and eventually became a creative force behind major award-winning films during the 1930s and 1940s. His rags-to-riches story, having worked his way through college, has led film historians like Ian Freer to consider Capra the "American dream personified." Capra became one of America's most powerful directors during the 1930s, winning three Oscars as Best Director. Among his leading films was It Happened One Night (1934), which became the first film to win all five top Oscars, including Best Picture. Other leading films included Mr. Deeds Goes to Town (1936), Lost Horizon (1937), You Can't Take It With You (1938), Mr. Smith Goes to Washington (1939), Meet John Doe (1941), Arsenic and Old Lace (1944), It's a Wonderful Life (1946) and State of the Union (1948). Because of his early fame as a director, his name was listed "above the title" of his films when they were publicized. People "flocked to the theaters" during the 1930s and 1940s to see films directed by Frank Capra. After World War II, however, Capra's career declined as his subjects were more out of tune with the mood of audiences. Critics described his films as being "simplistic" or "overly idealistic."] However, the public nonetheless loved his films, especially during the Great Depression years, when audiences needed uplifting themes of inspiration. His pictures let viewers witness "a triumph of the individual over corrupt leaders", and experience "inherent qualities of kindness and caring for others." Most of his best works have been revived, and are today considered timeless fables filled with love and respect for the struggles of the common man. 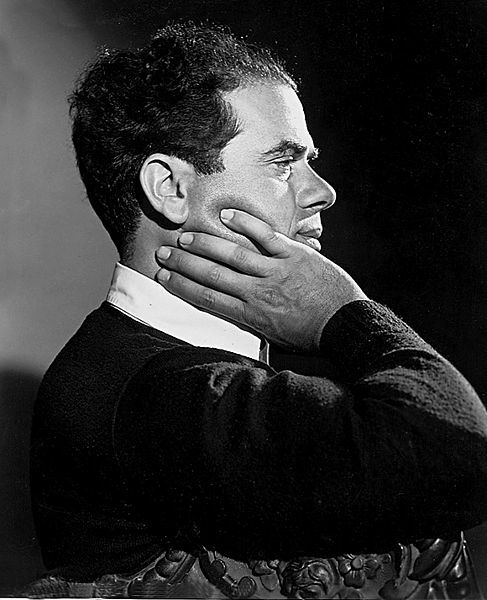 Outside of directing, Capra was also active within the film industry, engaging in various political and social issues. He served as President of the Academy of Motion Pictures Arts and Sciences, worked alongside the Screenwriters Guild, and was head of the Directors Guild of America. He enlisted in the Army during World War I after graduating college, and again in World War II at the peak of his career, when he directed 11 documentary war films for the U.S. government's Why We Fight series, winning an Academy Award for one and a Distinguished Service Medal when the war ended.